Bandanna Energy Ltd`s managing director, Michael Gray, has told the Gladstone Observer that its mine at Springsure Creek� is set to become Australia`s next major thermal coal project, providing a ton of mining jobs for the Gladstone region. The project has two main parts: the Springsure Creek Coal Mine Project and the Springsure Creek Agricultural Project. The purpose of the Springsure Creek Project is to demonstrate that�underground longwall mining can co-exist with agriculture. It is located in the Bowen Basin approximately 47 kilometres south east of the town of Emerald, and is known as the Springsure Creek Coal Mine. The underground mine is expected to be in operation for 40 years producing up to 11 million tonnes per annum (Mtpa) of thermal coal, to be extracted using the longwall method. Mr Gray, said because of its size and high coal quality, location close to existing infrastructure, contracted port and rail capacity, competitive cost structure and advanced approvals, the mine was positioned well for the future. Bandanna Energy is a 14% shareholder in the huge Wiggins Island Coal Export Terminal (WICET) project, and�Mr Gray will be one of the speakers at the Gladstone Engineering Alliance’s Golding Major Industry Conference this week. “The project will involve 380 direct full-time and 560 flow-on jobs in 2015. When fully operational the project will employ more than 580 full-time employees. “We have a 4Mtpa contract for export through Gladstone. We do have plans for expansion of the project to ultimately more than 11Mtpa and hope to obtain additional capacity at Wiggins over the long term”�. 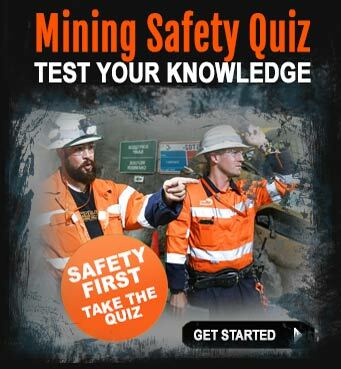 Another point to make here is “� whilst many people who are looking to get into the mines may not have much or indeed any mining experience “� simply possessing a mindset of continual improvement, being safety-aware and adapting to a mining culture are some of the keys to scoring a mining job for the many thousands of people who have no previous mining experience. Some of the big Australian mining companies are even today, hiring people with no or relatively little mining experience and they also offer� exceptional safety training via specific site inductions. With hundreds of mines currently operating in Australia and new ones still to be developed, there are many vacancies waiting to be filled by people who are actively searching. 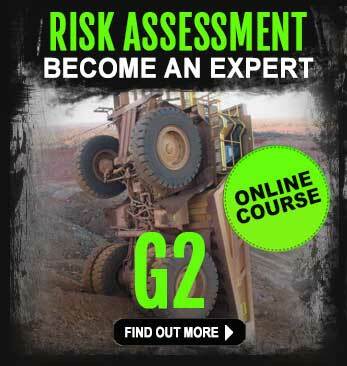 There are also many pilot-programs offered by mining companies in conjunction with the Australian Government. 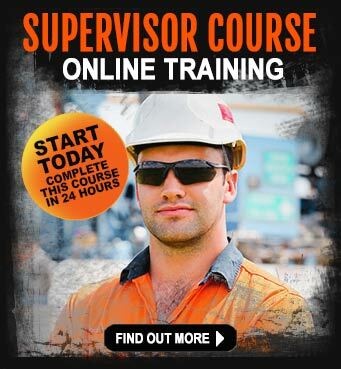 Some of these involve mining apprenticeships for all ages. These employment and job-search programs provide incentives for unemployed people to take up the many mining jobs that require little or no mining experience. Such jobs can be can be found on the online mining jobs boards like SEEK, Career One and Indeed. 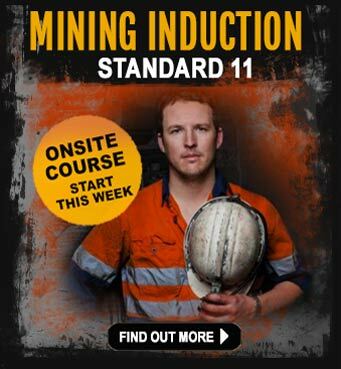 Call us today on 0403 560 594 and we`ll show you the secrets to finding the right mining job for you, and how to stand out and ultimately get the job.